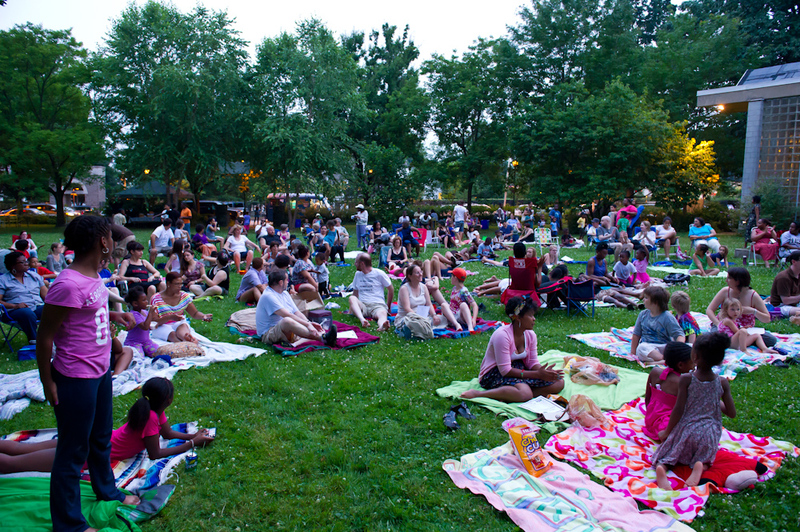 Located in Northwest Philadelphia, Mount Airy is a welcoming neighborhood in more than one sense. Whether compared to other American towns or to neighborhoods next door, Mt. Airy is a neighborhood quite unlike any other. Its diversity encompasses all walks of life: socio-economic, religious, or ethnic–the product of hard work throughout the centuries. Mt. Airy is a community whose rich history reaches back to America’s beginnings. 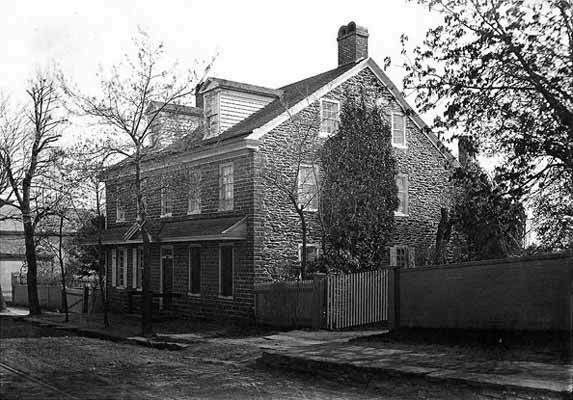 In 1750, William Allen (1704-1780) built a summer mansion and estate on the current location of the Lutheran Theological Seminary, on Germantown Avenue. He gave the estate the name “Mount Airy,” which gradually became adopted as the name of the area. At that time, Mt. 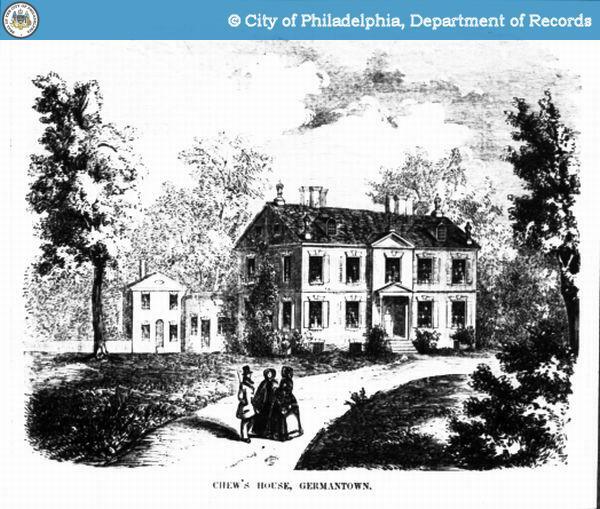 Airy was a popular resort spot, where the wealthy citizens of Philadelphia would spend their summers. Certainly Mt. Airy has connections to all the things that make Philadelphia’s Northwest so historic. 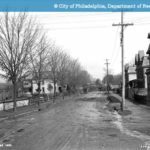 Germantown Avenue was known as the “Great Road” and its Belgian blocks line what was long ago a Native American hunting trail. The small neighborhoods which comprise Mt. Airy, with names like Dogtown, Beggarstown, and Kresheim, go back as long as Philadelphia. In 1777, Mt. Airy was the setting for Philadelphia’s only Revolutionary War battle, at the Chew family mansion of Cliveden, which is a nationally recognized historical monument. Mt. Airy is also the location of the Johnson House, a monument of equal importance to American history. 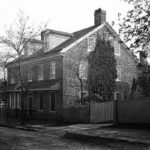 The home was a Quaker safe house for runaway slaves traveling the Underground Railroad in the 1850’s, and is one of the few historical sites of its kind that is still open to the public. Mt. 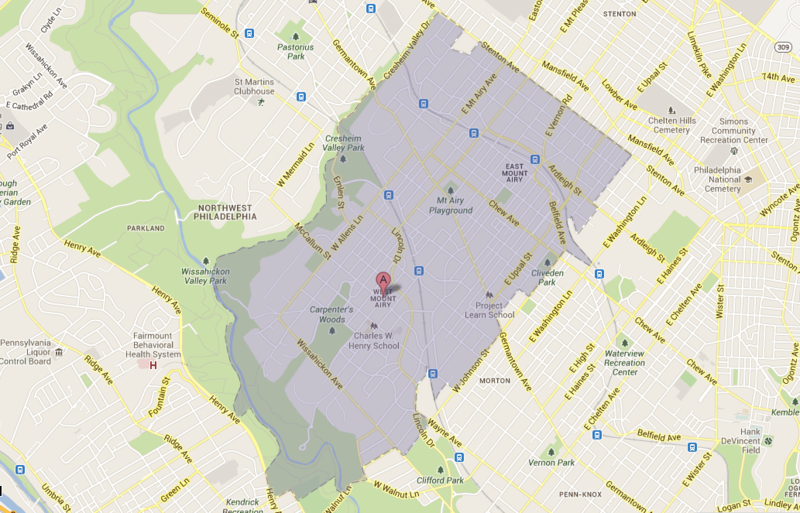 Airy makes up the center of the “German Township” (with Germantown to the south and Chestnut Hill to the north). 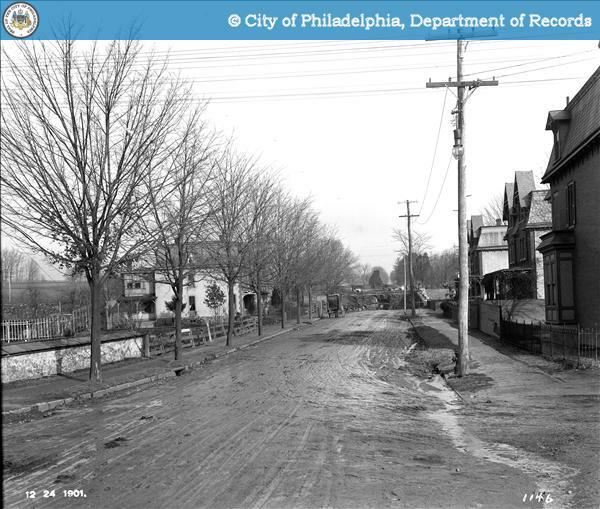 Like all other sections of Philadelphia that had once been separate townships, Mt. Airy was incorporated into the city of Philadelphia in 1854. And like many other neighborhoods, it has held on to its separate sense of identity ever since. 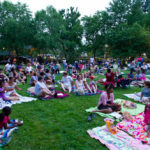 Unlike Germantown (with its connections to Colonial and Revolutionary history, for instance) or Chestnut Hill (with its history as a railroad suburb), Mt. Airy has a separate sense of history for different reasons, namely for all hard work that has gone to make it a diverse and integrated community that it is today. Today, Mt. Airy extends from Cresheim Valley Road in the northwest to Wissahickon Gorge in the west, Washington Lane in the southeast, and Stenton Avenue in the east. Mt. 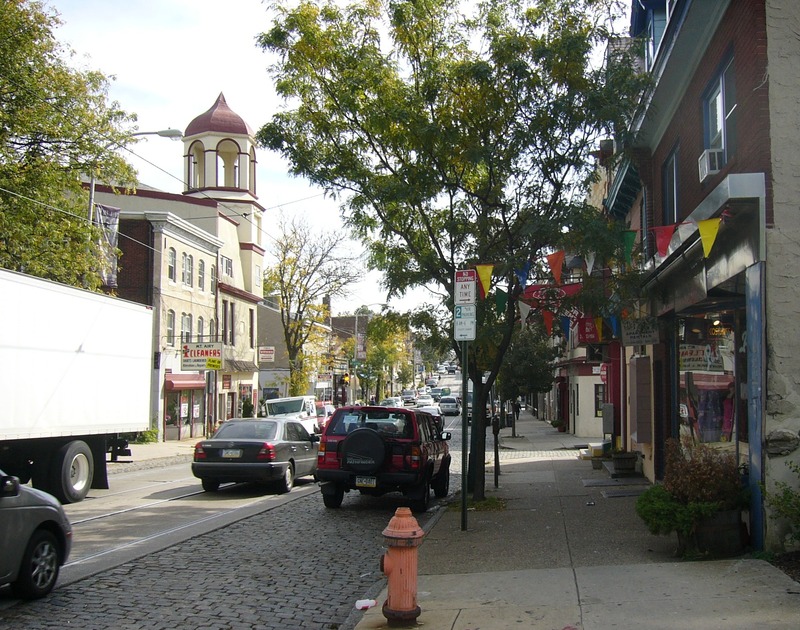 Airy’s main thoroughfare is Germantown Avenue. 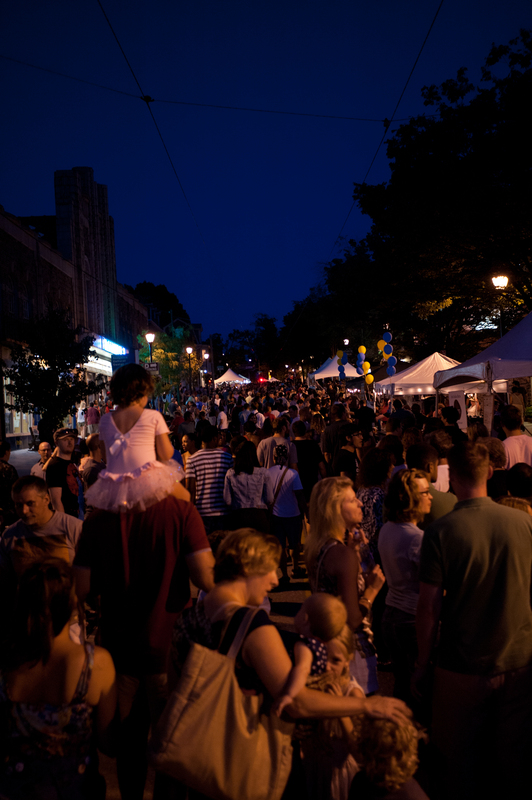 Often referred to as just “The Avenue”, Germantown Avenue is the hub of community and commercial activity in the neighborhood. The neighborhood also benefits greatly from a wealth of natural beauty. Pennsylvania’s green environment is clearly visible, especially in the 1,800 acre Wissahickon Valley Park, a wooded paradise with more than fifty miles of trails. 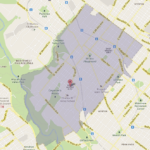 Its tranquil beauty and large expanse is unusual for a park located in a major city. Throughout the entirety of the neighborhood there is a great deal of both racial and economic diversity. In a 1990 census, Mt. 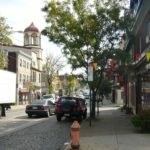 Airy was found to be one of the most integrated neighborhoods in the country. Mt. Airy’s community thrives from this incredible variety of culture, which is a major point of pride for the residents. This diversity is well reflected in the area’s array of restaurants, businesses, celebrations, and institutions. From its illustrious history and eye-pleasing beauty to its true community feel — Mt. 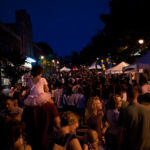 Airy is a strong, thriving community, with much to value and celebrate. Visit here to read an article on Mt. Airy’s rich history from the New York Times travel section, published in 2011. 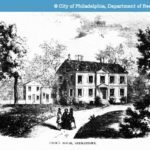 Please check out the Pat Henning Library of the Germantown Historical Society for even more information on your house, your family, or the many plans that have involved Mt. Airy over its centuries-old history.